How do you access them? You can get the cards a few different ways. 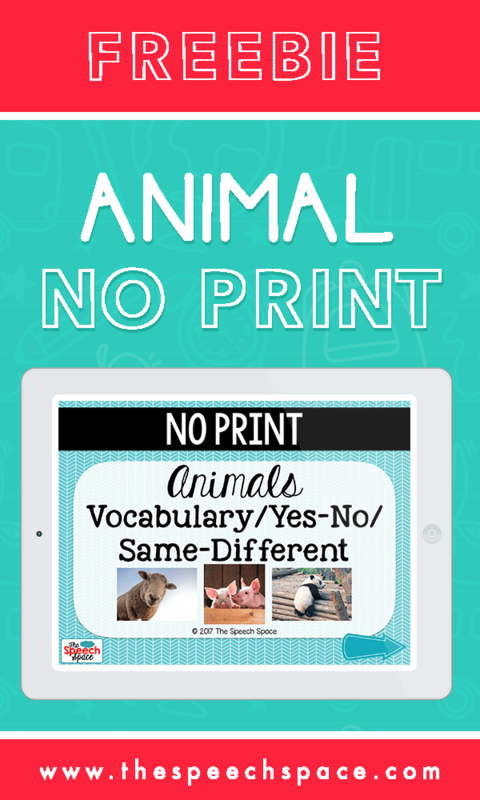 One way is to get them directly on the Boom Cards site and another way is to purchase a download link via TeachersPayTeachers. 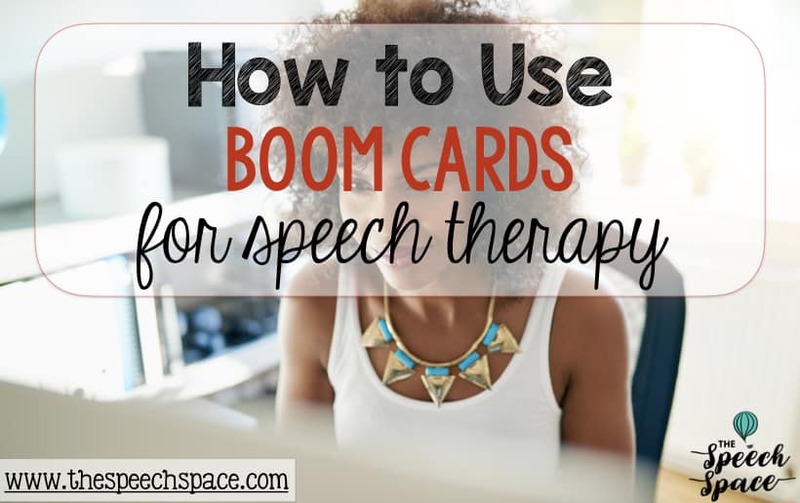 If you happen to be a DigitalSLP member, then you have unlimited access to all of the Boom Cards that I create. 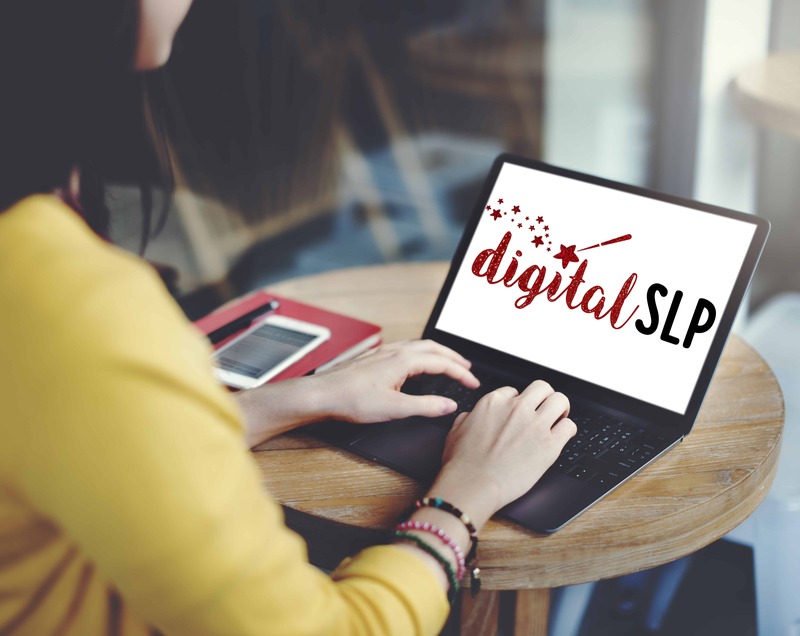 Once you receive or click your link on the Digtial SLP site, the Boom Cards open in your browser and you’re all set. If you would like to take advantage of the data tracking feature beyond 90 days, you will need to upgrade from the free Boom Package to the paid package (which is $15 per YEAR as of February 2019). You are able to use my Boom Cards without the data tracking feature via FastPin without the need to upgrade your Boom account. Can I see an example? Of course! I’m so glad that you asked! I put together a brief YouTube tutorial for you that shows you how to sign up and get started with Boom Cards. Note: the Boom Card site prices may be different than what is displayed in this video, which was created in July of 2018. Is there anything else I should know? Yes! You can also easily keep track of student data when you use Boom Cards. Learn how to set up your classroom and track data in the video below. Note: the Boom Card site prices may be different than what is displayed in this video, which was created in July of 2018.